You need vials, we've got vials. It's who we are and what we do. 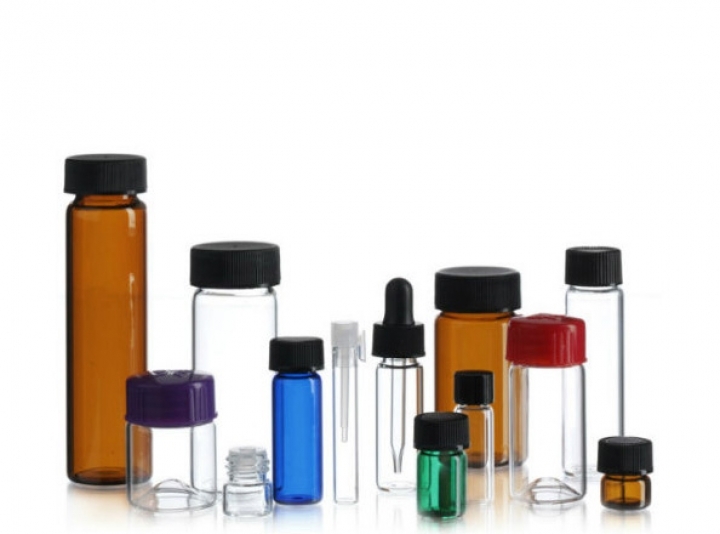 Discount Vials stocks a huge assortment of all kinds of vials. 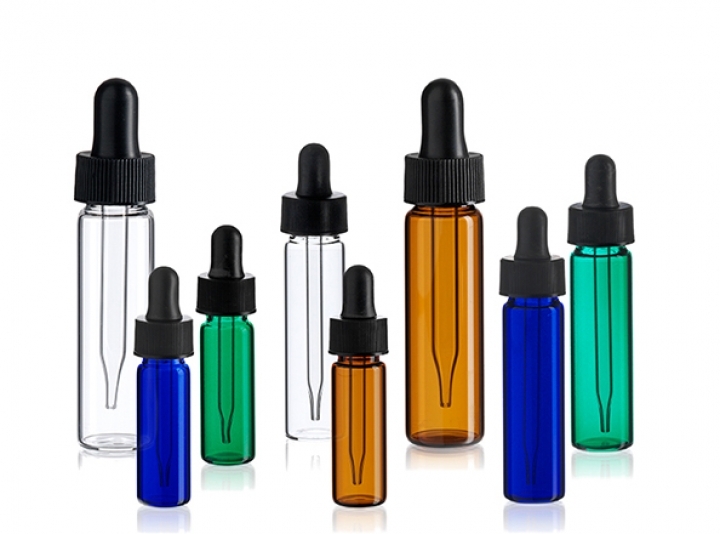 We carry vials of all types for a wide range of uses. We can also supply custom sizes, screen printing and labelling if you’re ordering wholesale or in bulk. 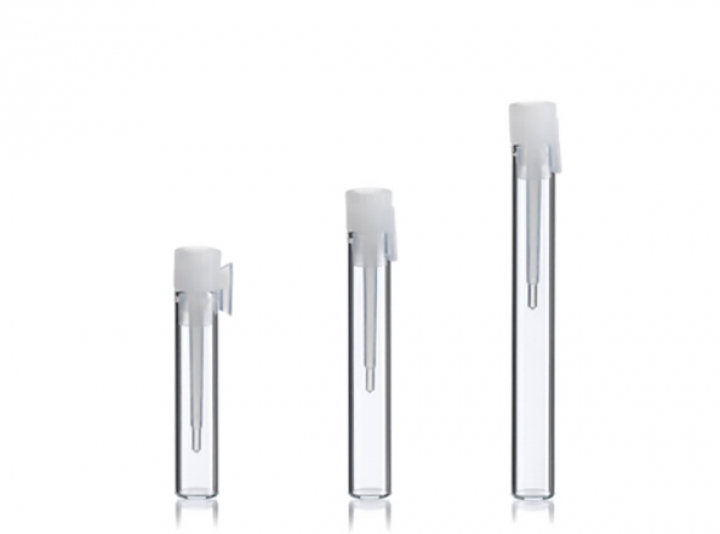 We are the exclusive distributor of US Made Perfection Brand continuous thread (CT) vials and an authorized distributor for many other manufacturers. 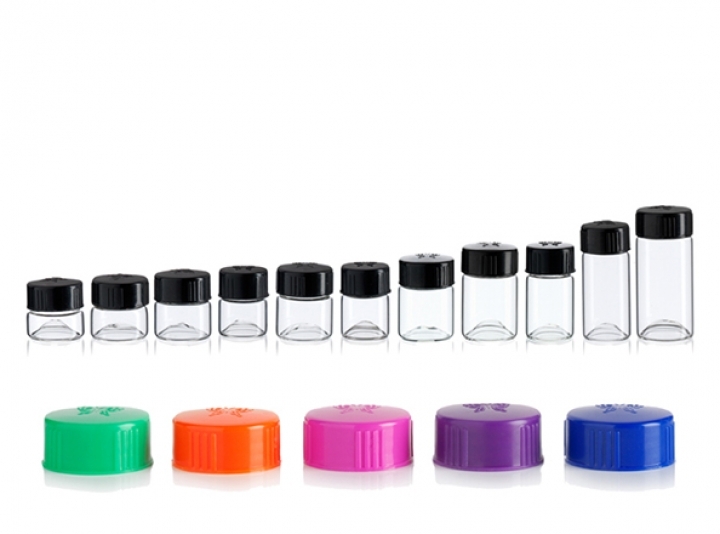 If it's a vial, there is a good chance we have it and can ship it today. If we don't have it, give us a call, we can probably find it. Call us toll-free at 866-509-1834.